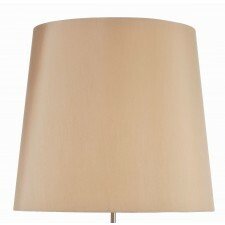 Lui's collection is a high-end range of table lamps and shades that have been held in high regard with hoteliers and interior designers for over 25 years. 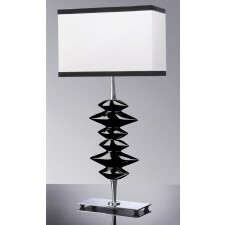 The range includes elegant oriental shapes and patterns, contemporary solid cut glass in the Glisse range and modern ceramic designs in the Mode range of table lamps. 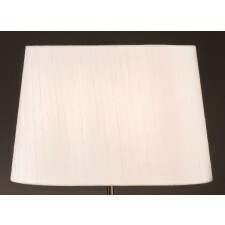 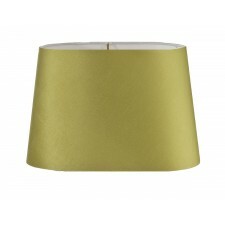 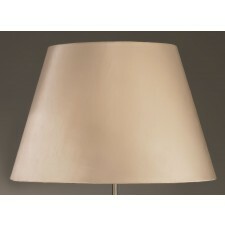 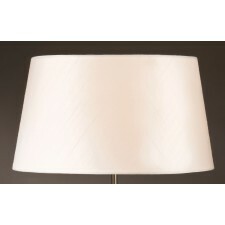 With each lamp having a shade made from the finest linen, silk, chiffon or cotton. 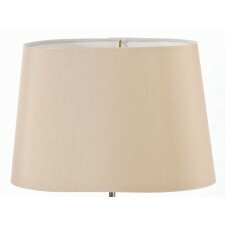 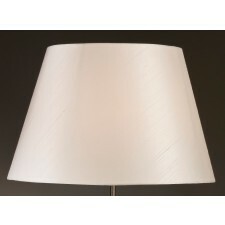 Lui's collection table lamps will add a sophisticated touch to your living space.